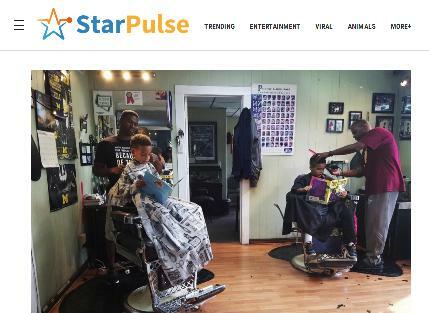 In the news in the US this week is a Barbershop giving their child customers a discount haircut if they read aloud while having their hair cut. The barbershop found out about it happening in other places in the US before they started the scheme themselves. This sounds like a great idea, I wonder if we can convince barbers and hairdressers in NZ to do this?